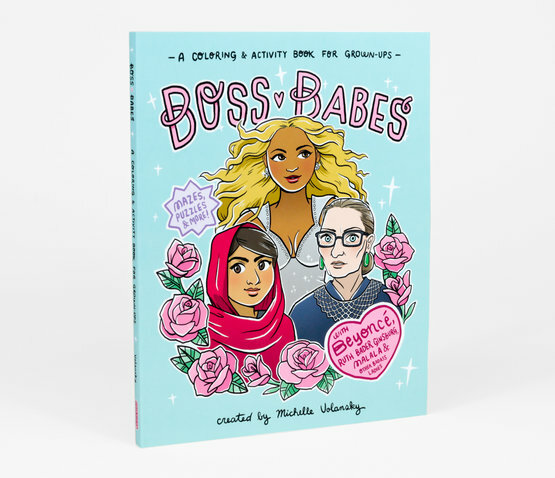 They're strong, they're fierce, and they're changing the world. 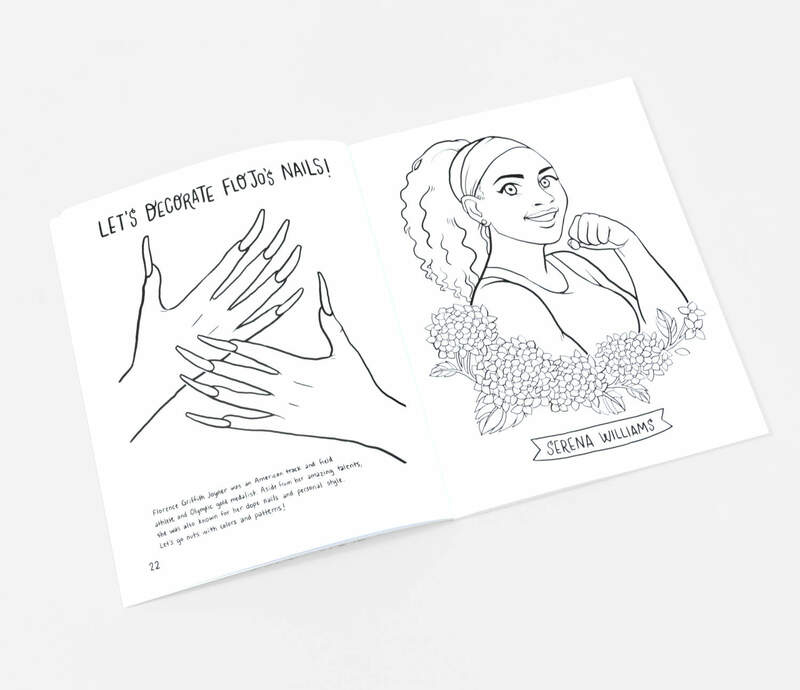 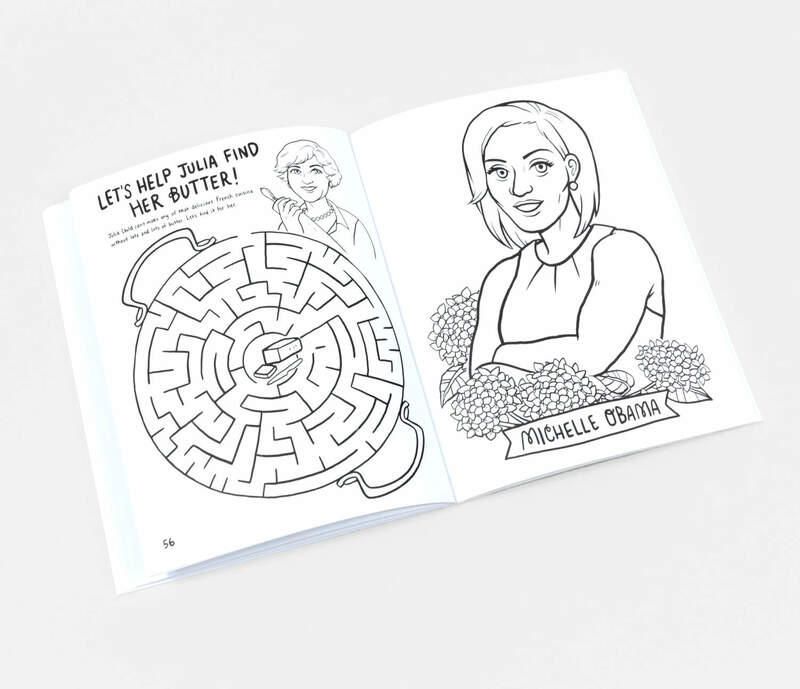 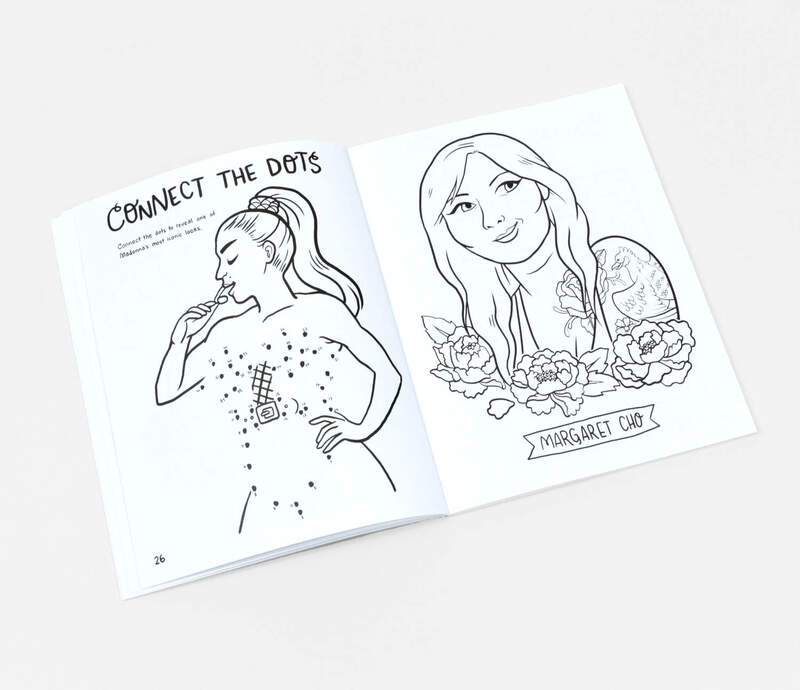 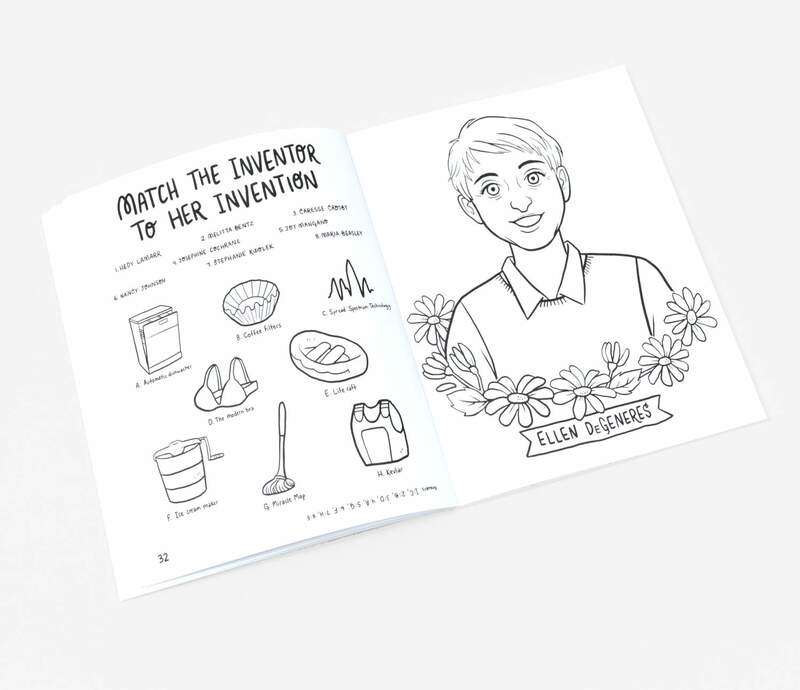 A playful ode to strong women, Boss Babes is a coloring and activity book filled with fun facts and whimsical black-and-white line drawings celebrating female powerhouses from Beyonce to Ruth Bader Ginsburg, Dolly Parton to Malala, Tina Fey to Serena Williams. 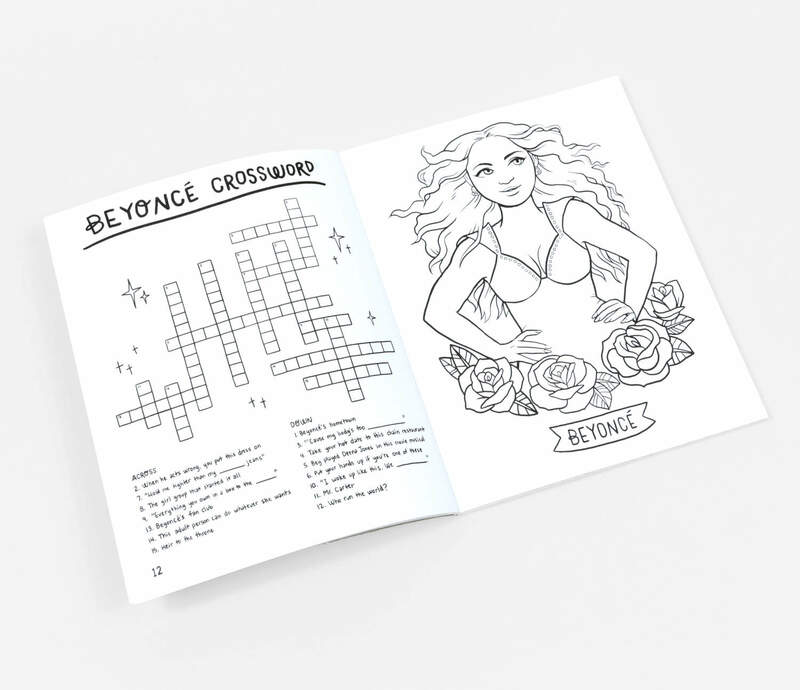 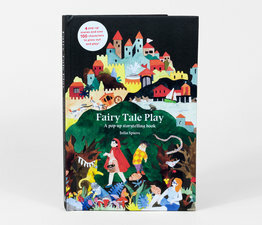 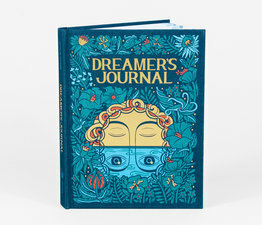 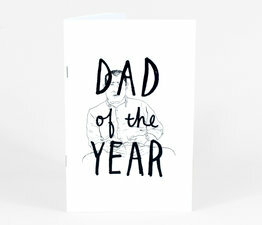 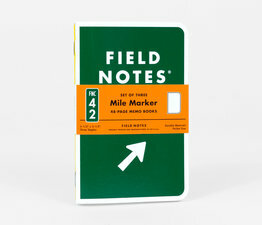 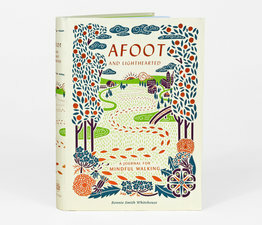 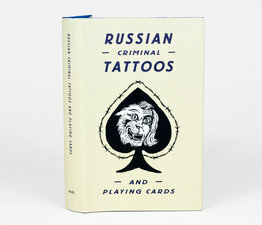 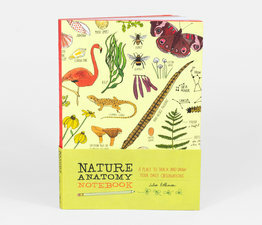 On every page is a portrait to color or an activity to complete: Connect the dots to reveal one of Madonna's most iconic looks, Complete the Beyonce crossword, decorate Flo-Jo’s nails, decode Cher’s most recent tweet, help Tina Fey write an episode of 30 Rock, color in Frida Kahlo’s flowers, and more!